See What’s In The Shop! You are here: Home / #apileofashes / Crazy about the City, Silver Dollar City that is. Crazy about the City, Silver Dollar City that is. 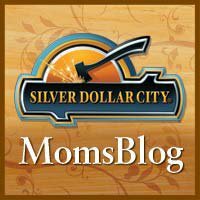 So its that time of year again to purchase Silver Dollar City season passes! We already got ours in the mail and I’m so excited I just can’t hold it in any longer. This past week I was at the sister and brother in laws and was encouraging my sis to purchase passes (which she did last night =) so excited) and my brother in law asked if I worked for Silver Dollar City or something because I am always talking about it and every year trying to get them to go haha. But then I thought about why I was like that… because he was right I was, and I came to the conclusion that it is a tradition for me. Growing up we didn’t go to many family vaca spots, but what was certain is that every year during the summer … the HOT part of the summer, normally at the end of July we would take a family vacation to Branson and Silver Dollar City. Those memories were the few of the good ones I had growing up. So when I met Mark and we had Emma and moved over to Arkansas, being so close to Branson, seemed like the was no other place to visit! We have been there with some of our favorite people! – In Aug 2007 Emma’s first vaca was there with Grammie and PawPaw. – In April 2009 Mark & Myself went to SDC with our Youth Group in Fayetteville and a dear friend Becky that leads that group now! 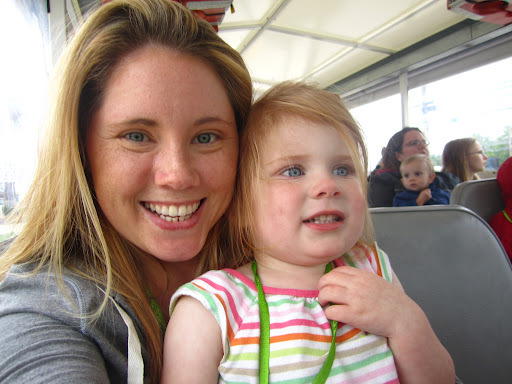 – In June 2009 we took the girls and Nana and Poppie along with Aunt LaLa and Uncle Josh and Jenna… and it was SO much fun! 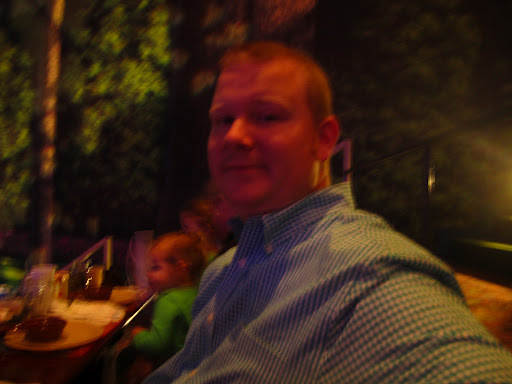 We weren’t able to SDC in 2010 however we were in Branson, it was sad cause we wanted to go! This next year we will hopefully have plenty of times at the City! 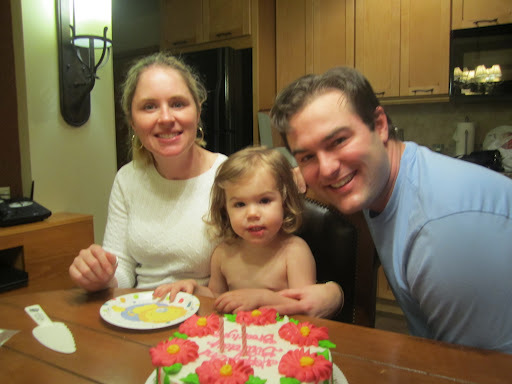 – In May 2011 we went with Aunt Sissy and Uncle Lance for Brooklynn’s 2nd Bday. We had a great time. We also checked out Dolly Parton’s Dixie Stampdee. The South won y’all! And we got to Ride the Ducks. I was surprised at how much I learned on that ride. Mark and Emma, Quack Quack! Ride the Ducks. 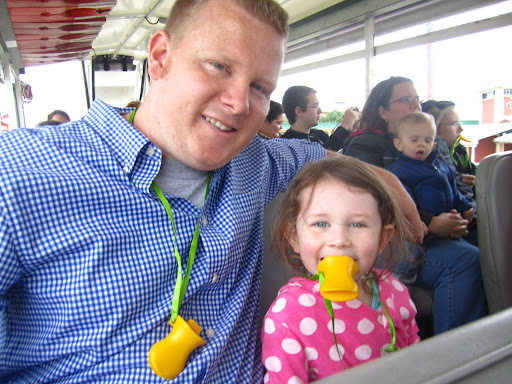 Olivia and me on the DUCK. It was cold that day. 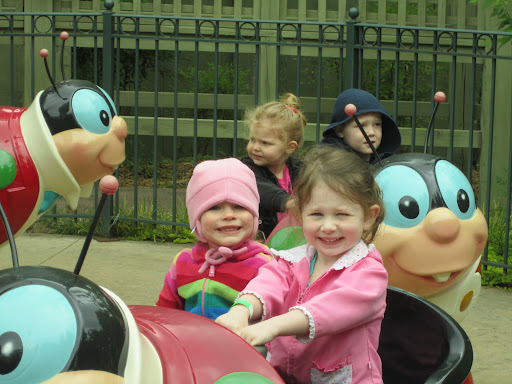 Holland and Emma enjoying a ride at Silver Dollar City. Mark at dinner @ Dixie Stampdee, yum! – In July 2011 we went again with Nana from Alabama and Poppie. Mark, I and the girls got there alittle early on tuesdays and stayed till sat. It was a fun week in Branson. This was our first time to go to White Water as well. We loved it! So get your tickets today and make some memories that will last forever! Ashley is married to a Church Planter in NWArkansas where they raise their 5 kiddos. Inspiring creativity and encouraging others through her lifestyle blog, she shares about family, ministry and rocking this side of heaven. Creativity is her passion and pointing others to Jesus & HIS WORD is her calling.